A tween's take on life. Hi, I'm Anika! And welcome to my blog! 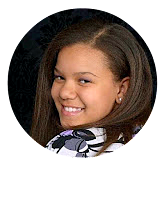 I am an eleven year old homeschooled Christian surviving the wind and weather of North Dakota with my parents, two sisters, and two brothers. On my blog I will be posting about many different things, some of them writing, reviews, tags and cooking. I hope you enjoy my blog and please comment! A comment from you makes my day! 0 / 40000 words. 0% done! 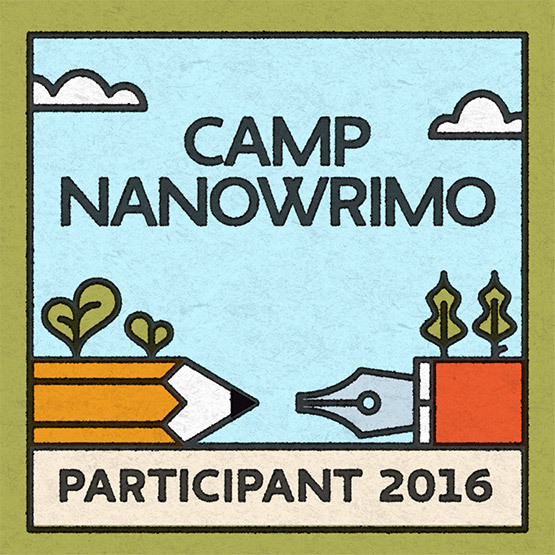 I'm participating in Camp NaNoWriMo 2016! 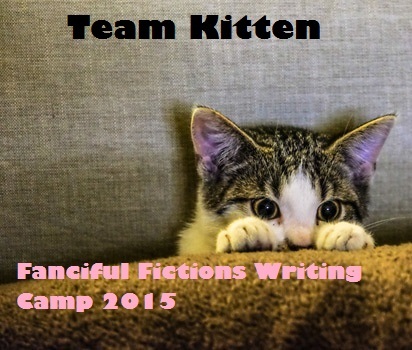 I am on Team Kitten in FFWC 2016! 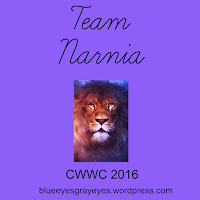 We won 2nd place in CWWC 2016!